Polished concrete, long consigned to commercial spaces and finished basements are making good inroads to residential homes. Latest advancements in the capability to stain and seal concrete have ended up raising the aesthetic appeal, giving it the allowance to compete with another flooring from stone like slate, marble, and granite, at a part of its cots. 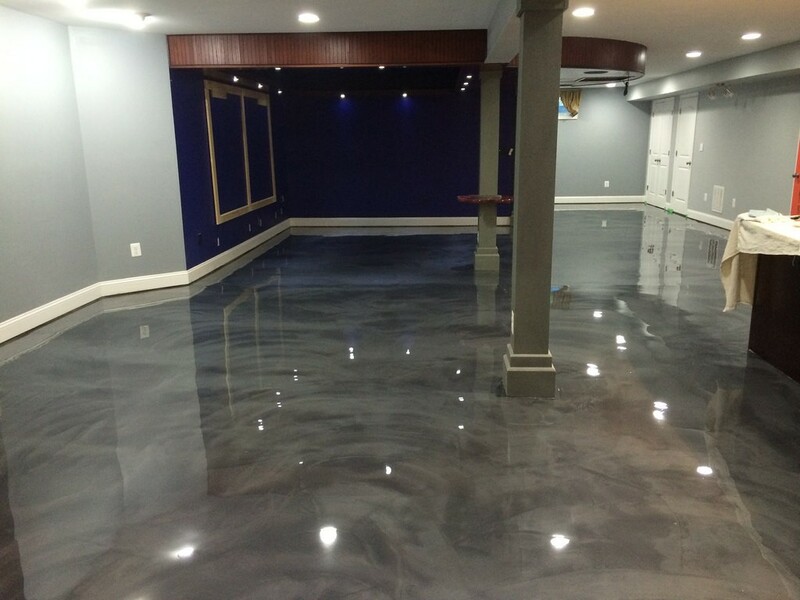 Floors from concrete that is polished provide slew benefits to home renovators and builders. 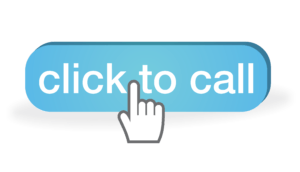 Below are some advantages to constructing the new home with the flooring of concrete or exposing these floors to the current home. Individuals that are most interested in constructing environmentally sustainable homes are among the first ones to embrace concrete floors with polish, and with good reasoning. Sealed concrete has a low environmental impact. In case the home, just like many others, is built on an existent concrete slab, just sealing and sanding concrete eliminates the requirement of environmentally expensive flooring material. Additionally, the compounds utilized to finish and sand your concrete floors are low in VOCs (volatile organic compounds), which reduce the quality of indoor air and pollute your environment, which may have adverse effects of health. Compounds utilized in sealing concrete floors do not have a lasting odor. Added to making these polished concrete floors very sustainable, it has been less expensive as a flooring option. The fact remains that concrete comes preinstalled in the majority of homes as many homes are built on slabs of concrete. The other additions of timber, tile, carpeting, or vinyl are just laid on top of it. And for this reason, concrete is the second after bare earth when it comes to the initial outlay. Additionally, the reflective surface of concrete that is polished may help reduce interior lighting cost. During summer, it remains cool, reducing the cost of cooling the household as well. A lot of traditional flooring has rigorous requirements of cleaning. Carpeting needs vacuuming. Wax has to be applied to floorboards. Marble floors may need special cleaners and are always prone to scuffs that require special attention. By contrast, polished concrete floors, which are resistant to stains and scuffs, can be mopped when need be. This will save you a lot of cleaning and labor hours. Concrete floors that are treated are the most durable in the world. A concrete floor that is treated has the expectation of lasting for at least one hundred years. Many commercial interests have known this for long, which use this option of flooring in retail locations, showrooms, and other areas of high traffic. Concrete will allow the floor to breathe because it is not subject to rot and moisture issues in the manner of vinyl or tile floors, which traps moisture in them and the slab, resulting in very expensive replacement. Dust mites and household dust have been known for exacerbating allergies since the 1960s have also been sources of problems for individuals with respiratory disorders. Carpeting with long fibers, and floorboards and tile, with their grooves and lines, are known to house mildew, germs, and bacteria. Polished concrete is seamless because it leaves no space for dust mites to accumulate and expose bacteria trapped between floorboards and tiles. This flooring is a frontal step towards the creation of an environment without allergies. Homeowners have a lot of options where stains and treatments are concerned. For individuals that wish to avoid wet looks common in polished concrete, they have the option of using penetrating sealers of silicon. For homeowners that are considering wooden planks that are salvaged, concrete will be stamped to imitate them. It can be formulated to resemble slate tiles. You can stain concrete to attain the marble-like effect or any imaginable color. You may grind it before treating it to desired levels of aggregate exposure. Aggregates are materials that are mixed with cement to form concrete, and when they get exposed, they form textured looks. Polished concrete floors will be made to be very unique. Polished concrete comes pre-installed in the majority of the homes. Properly polished and sealed homes, it is among environmentally sustainable options of flooring in the market. It is the most versatile. In additional it is very durable and comes from least expensive materials. Polished concrete flooring has many advantages over other types of floors. It is the most recognized flooring among savvy renovators and home builders.